Treat your skin to our The Nature's Co. Neroli Stretch Mark Cream. Neroli is known to increase circulation and stimulate cell regeneration. It will repair and visibly reduce the appearance of stretch marks. And also help protect the skin from further damage by maximizing elasticity. 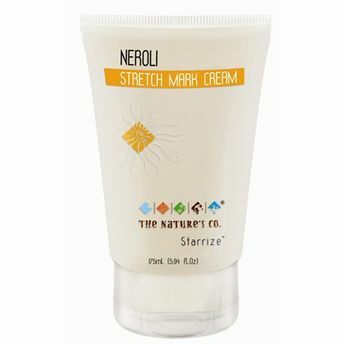 Explore the entire range of Stretch Mark Cream available on Nykaa. Shop more The Nature's Co. products here.You can browse through the complete world of The Nature's Co. Stretch Mark Cream .